This stunning custom designed 7 bed & 6 bath home is a MUST SEE!. 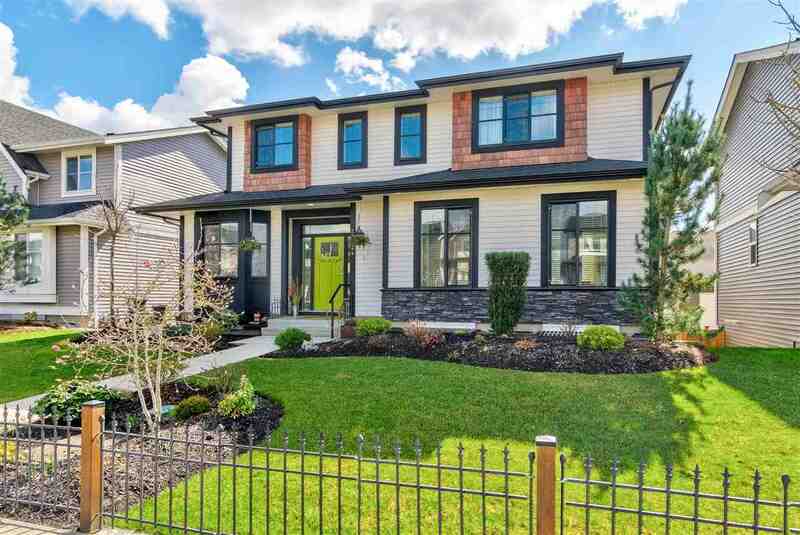 Uniquely nestled on a generous sized lot in a tranquil setting that backs onto green space & your own private flowing creek. A gorgeous home that boasts an open concept kitchen with a large island, upscale appliances/finishings, oversized living room fireplace & vaulted ceilings creating a perfect space for spending time with friends & family. With many additional features such as laundry on each level, a one bedroom LEGAL SUITE, spacious DOUBLE GARAGE, ample parking outside for boat/RV, 3 separate yard spaces, hot tub w/ pergola, this home is must see! Close to everything you need to live & enjoy life...call now for more details!